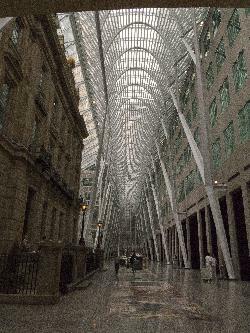 Photo of RBC Dominion Securities building, in Brookfield Place. Located in Toronto at Front and Yonge Streets. 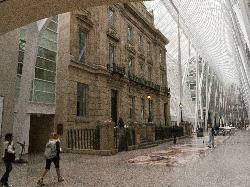 Also entrance to BCE Place. Photo of RBC Dominion Securities building, in Brookfield Place. Located in Toronto at Front and Yonge Streets.